FILMING TEMPLE GRANDIN, "BIG IS FRAGILE"
God Grew Tired of Us explores the indomitable spirit of three "Lost Boys" from the Sudan who leave their homeland, overcome seemingly insurmountable odds, and move to America. The so-called "Lost Boys" at JFK airport waiting to connect to flights to their new homes in the United States. 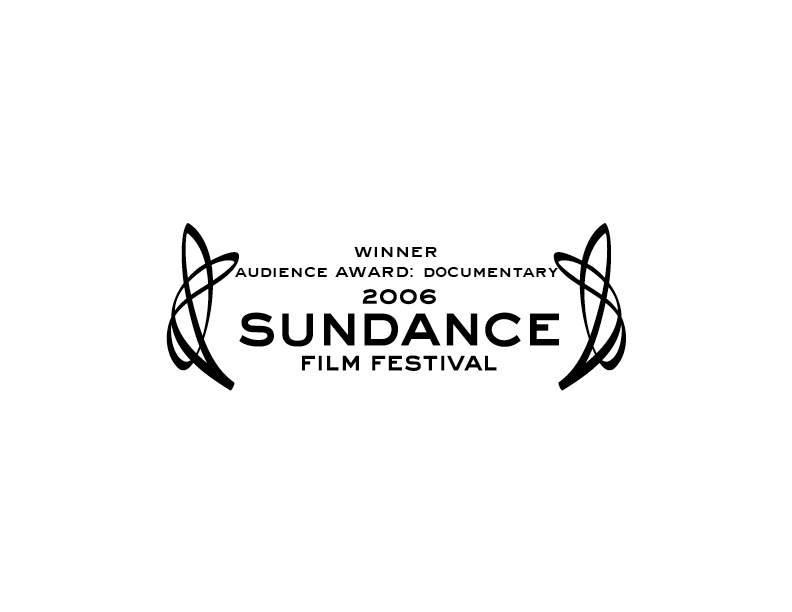 At the 2006 Sundance Film Festival, the film won both the "Grand Jury Prize: Documentary" and the "Audience Award" in the "Independent Film Competition: Documentary" category. The film also won best documentary at the Deauville Film Festival in France and the Galway Film Festival in Ireland. Christopher Dillon Quinn was awarded The Emerging Documentary Filmmaker Award by the International Documentary Association in 2007 for directing God Grew Tired of Us. **We do not accept unsolicited materials or scripts. Thank you.